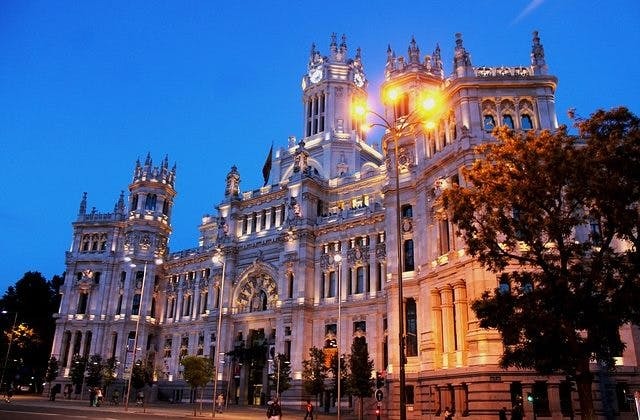 Cheap Flights to Madrid, Spain. Return Flights. The IATA airport code for Madrid is MAD. The Air Rooms Madrid Airport is the closest hotel to Madrid airport. The UTC/GMT adjustment for Madrid is 3600. Braganca in Portugal is the closest overseas airport to Madrid. It is roughly 303 kilometres away.